One of the best ways to prevent being a victim of theft is to keep any valuables that you own out of sight. This includes purses, wallets, electronic devices, jewelry, and anything else that you may consider of value to you. As far as cash is concerned be sure to never carry more than you need. Large amounts of cash should be left in the bank or in your home. Again, we must reiterate that you carry only the minimum amount of cash with you in addition to only take the most essential credit cards with you. 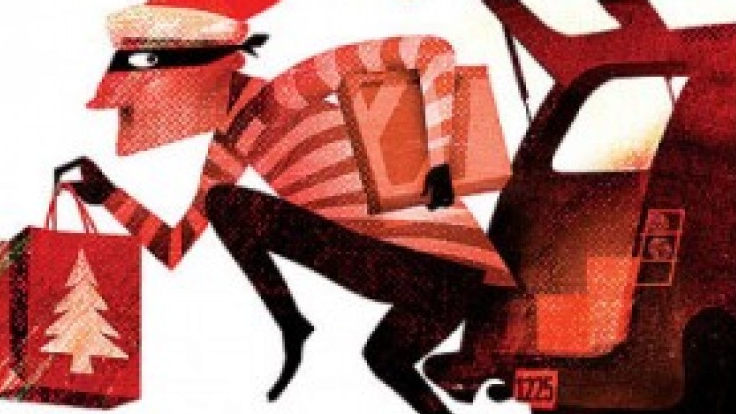 During the holiday shopping season theft is usually at its peak as the less fortunate attempt to compensate for their inability to attain economic freedom. Avoiding the theft of your personal items can be as simple as following those common sense tips.